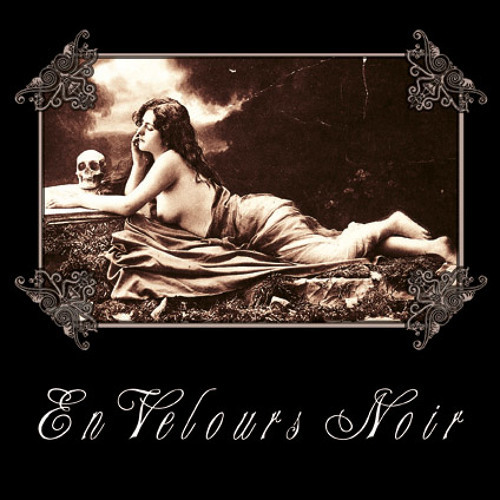 From demo-tape "En Velours Noir" (Hiems Creations,1998). Music and lyrics by Luigi Maria Mennella. Users who like "Don't Believe"
Users who reposted "Don't Believe"
More tracks like "Don't Believe"